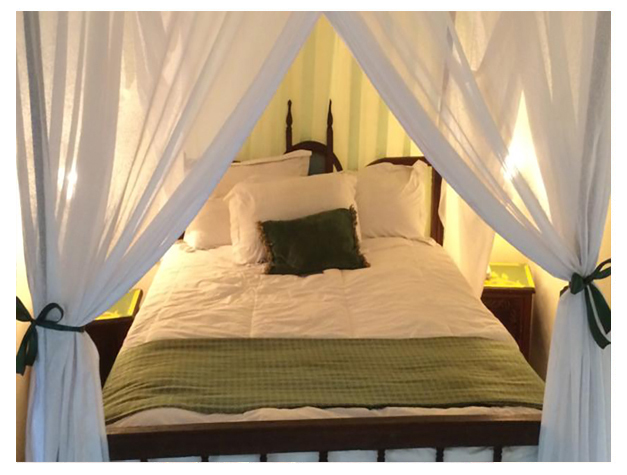 Located in the historical Stone Town, Zanzibar Hotel lies 400 metres from Forodhani Gardens and the beach. Featuring Zanzibari design, this hotel offers a tropical garden and a 24-hour front desk. 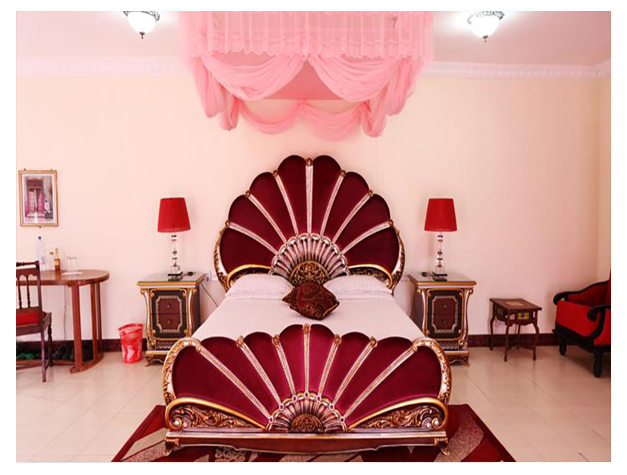 All air-conditioned rooms lead onto the balcony and each room comes complete with a mosquito net draped over the bed, a sofa and a satellite TV. Extras include a fan, minibar and a private bathroom offering a bath, shower and free toiletries. The Zanzibar Hotel’s restaurant serves an à la carte and buffet menu. Guests can enjoy a drink at the bar and relax on the terrace. The Memories of Zanzibar souvenir emporium is a 2-minute walk from the hotel. Free WiFi is available in public areas and an airport shuttle can be arranged at a charge. The Zanzibar International Airport is 8 km away.